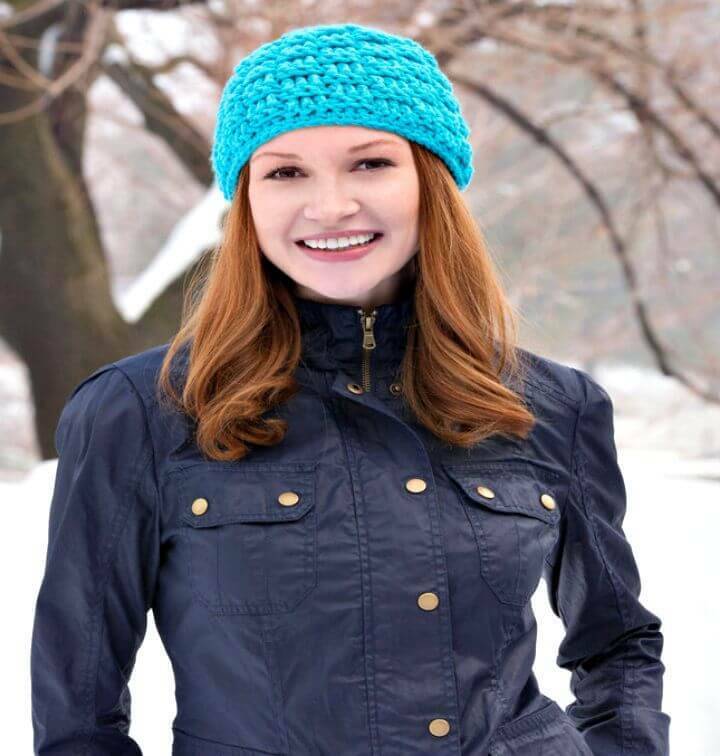 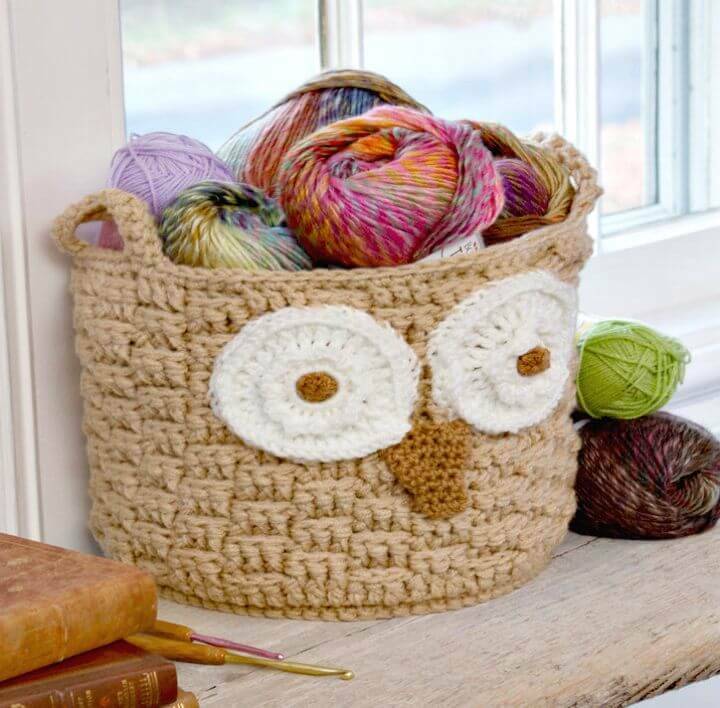 Crocheting is a vast art with a variety of the stitches to work up your projects and get so much adorable crochet possessions for all the seasons! 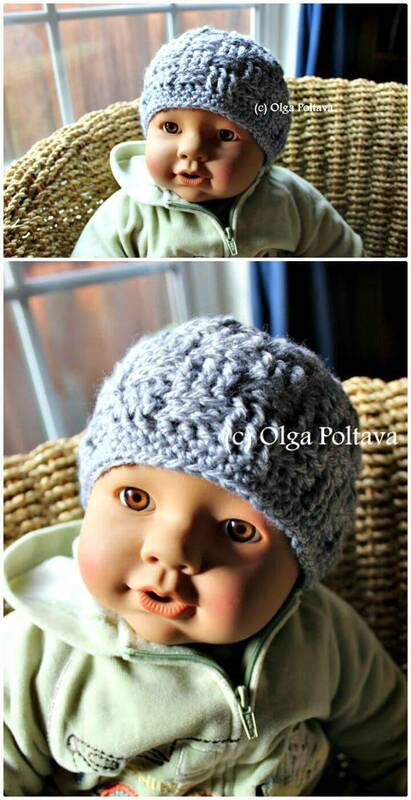 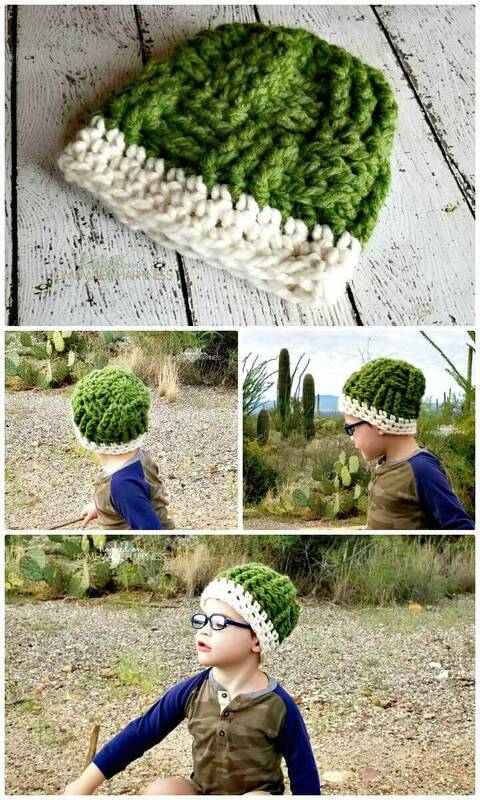 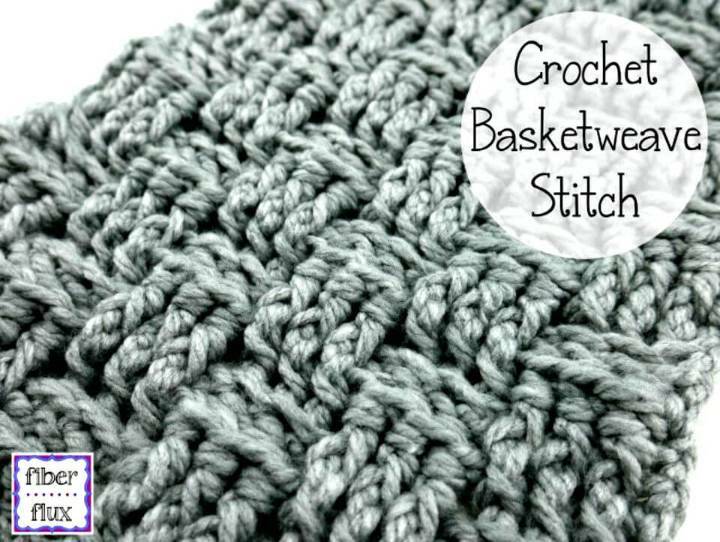 By just combining the two stitches or altering the stitch rows you can bring some unique perks of texture and style to the crochet items that you are working on! 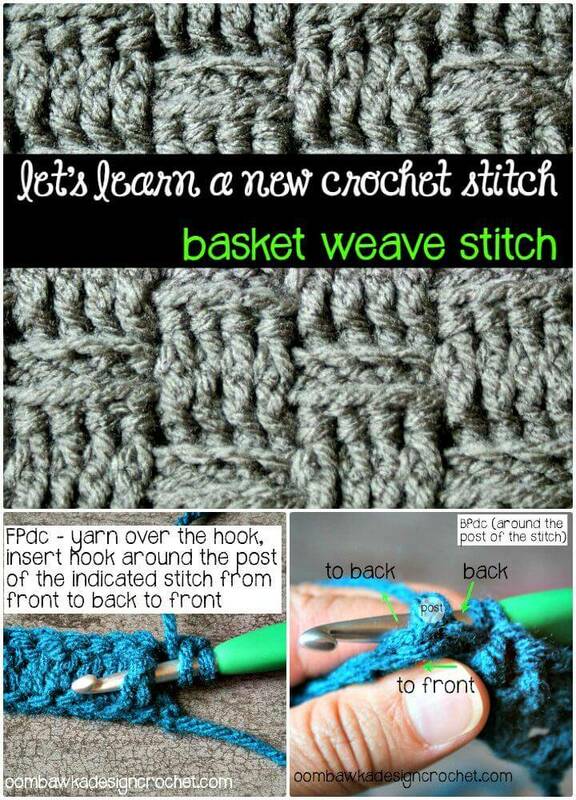 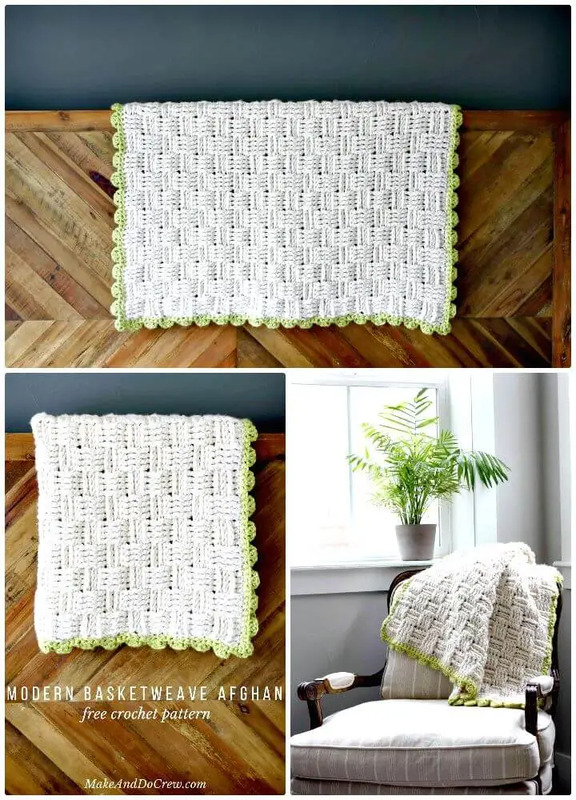 After the stitches like shell stitch, crocodile stitch, granny square, chain stitch the basket weave stitch is creating the rave in the crochet world! 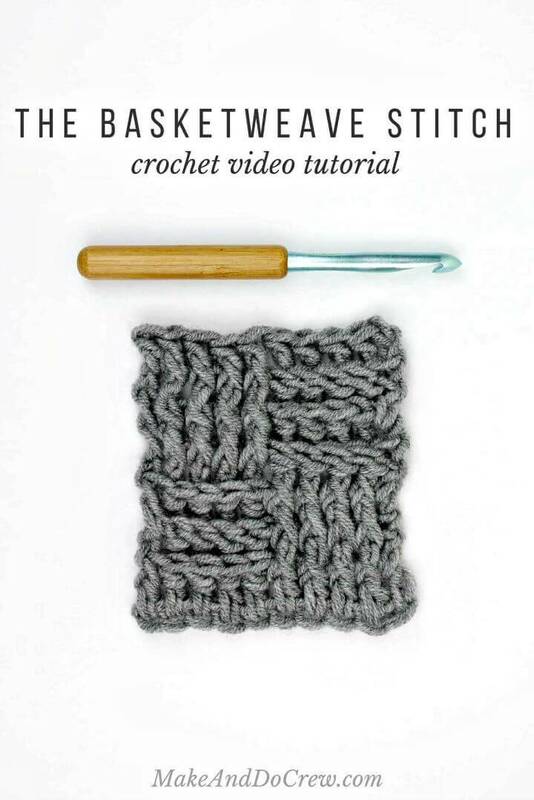 The density it gives to your crocheted items and the thick texture it results out are the two pretty properties of this fun crochet stitch! 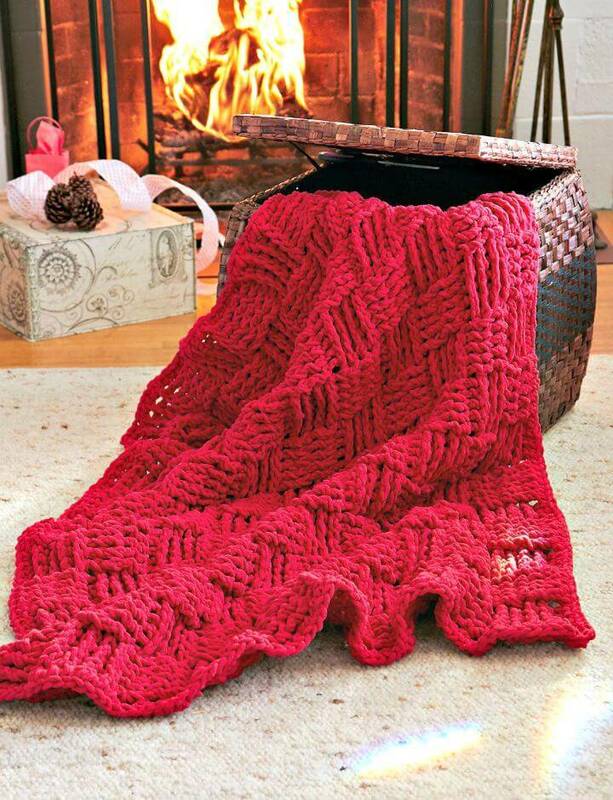 And that is why it is favored so much to work on especially for the winter possessions because getting under the thick layers is really defensive against the cold! 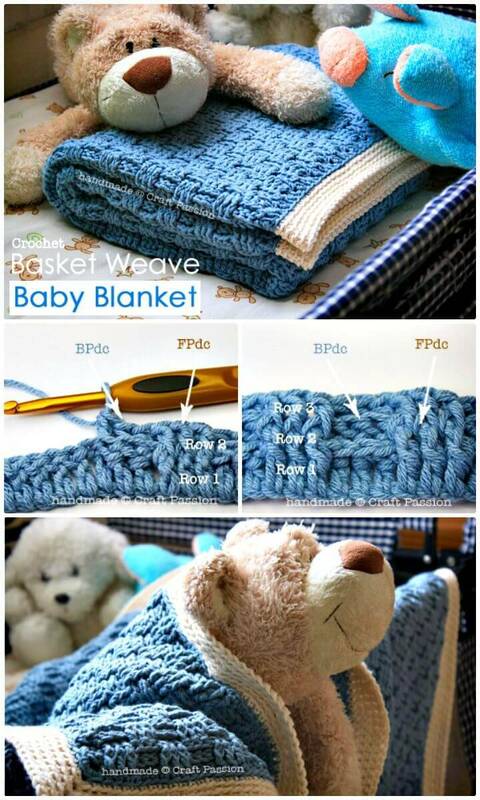 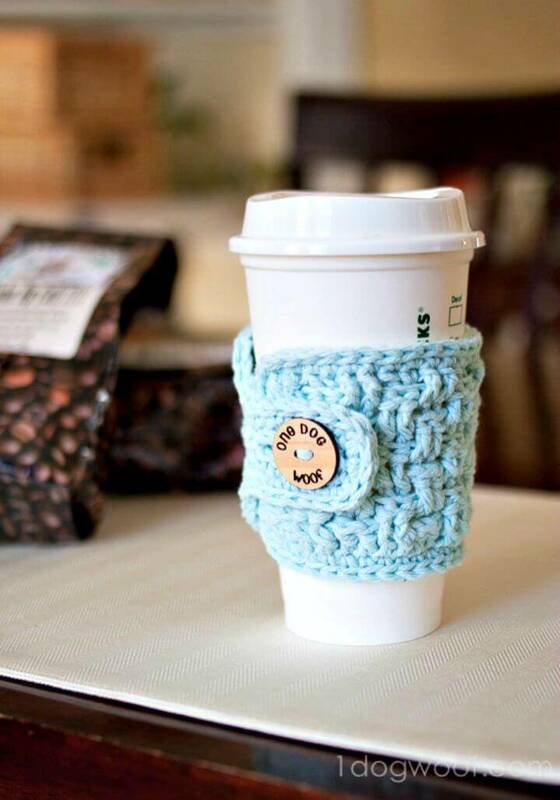 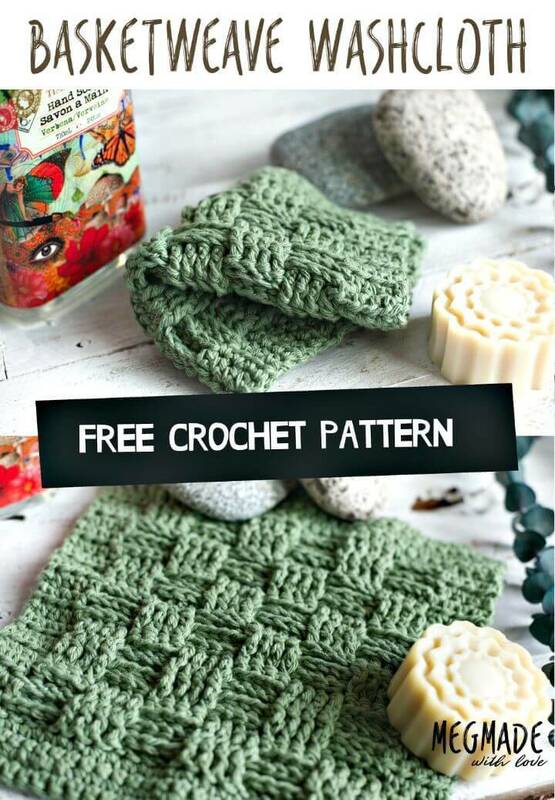 If you also want to get your hands dirty with this artistic crochet stitch then we got you a list of the things you can make out of it and you would love having them around the chilly weather! 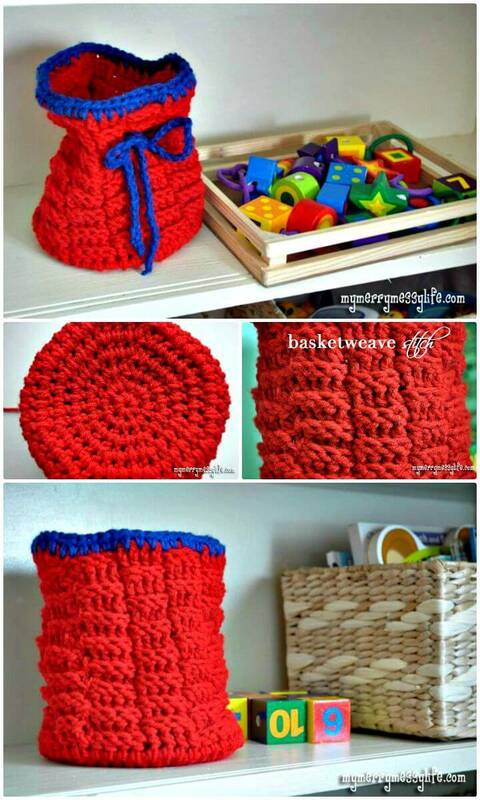 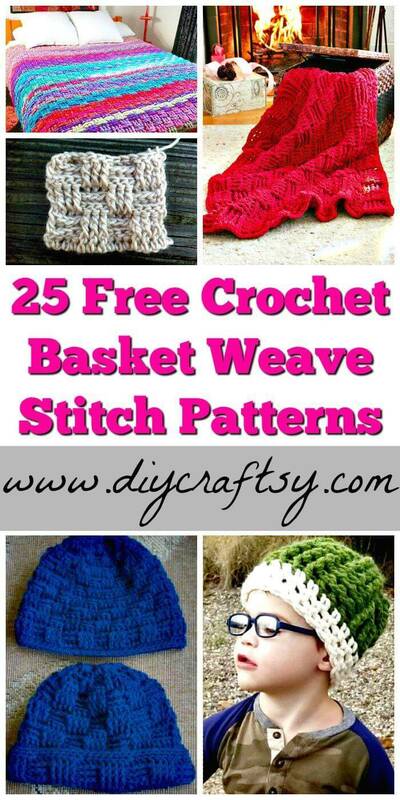 So check out this awesome collection of 25 free crochet basket weave stitch patterns to see what kind of crochet delights you can whip off with this fun crochet stitch! 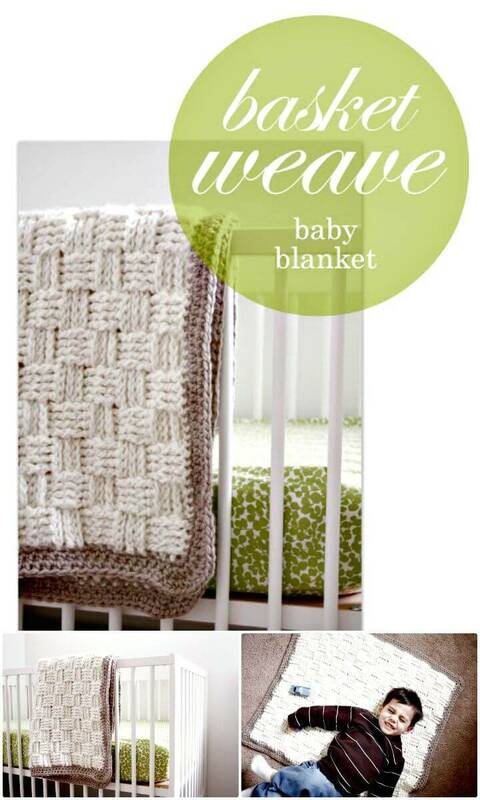 Like a basket is weaved with the willow shoots going under and on the rods the same the front double stitch and post double stitch are combined to get that basket weave pattern in the crocheting! 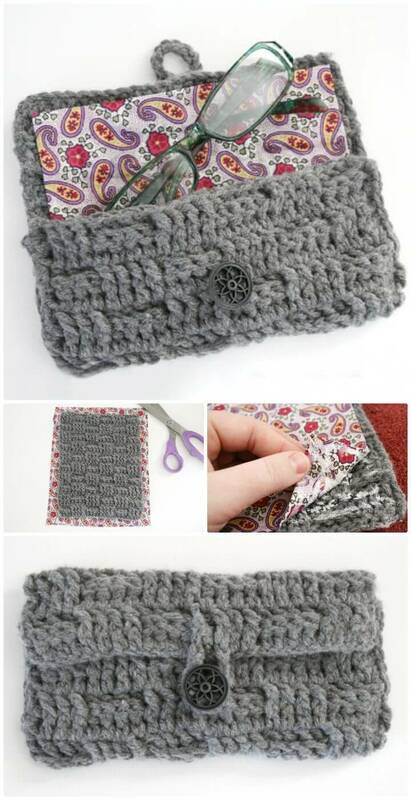 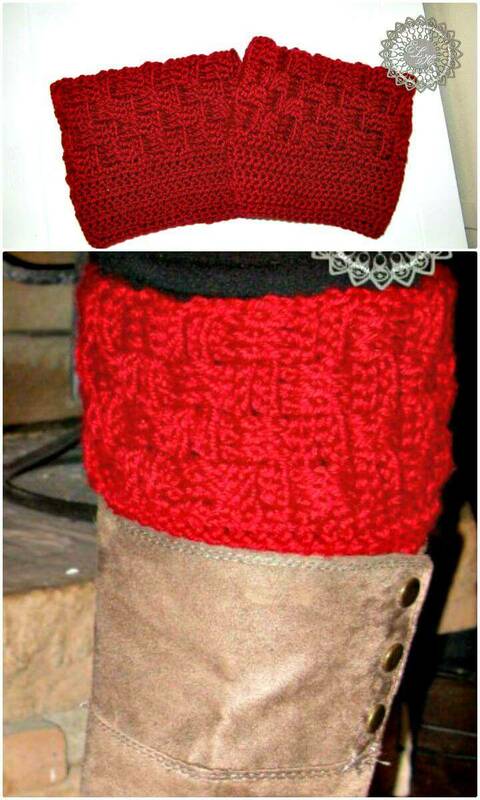 So hooking up the front and back double stitch and then altering them after each stitch you get the lovely weave texture in square forms on your crochet stuff and let you enjoy the pretty and innovative texture for your hats, blankets, scarves, rugs, mug cozies, bags, pillows and so much more! 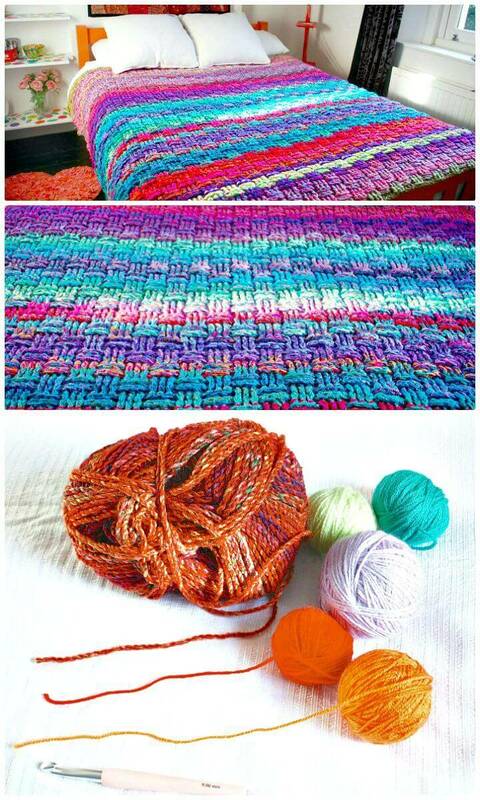 The altering of the stitches offers you to play with multiple yarn hues and thus get the most exciting, colorful and enchanting kind of crochet stuff for your wardrobe, home decor and more! 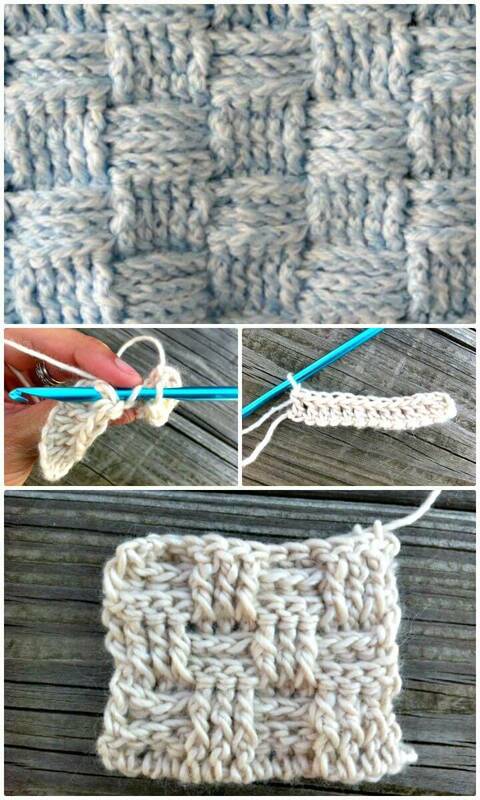 So it’s time to stop working on those old and boring chains of the crocheting and pull off this awesome and twist full basket weave stitch to enjoy some awesome patterns! 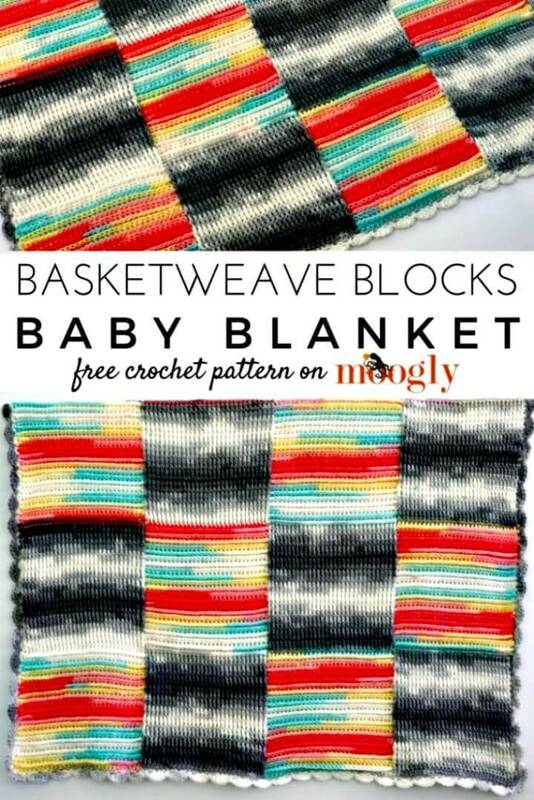 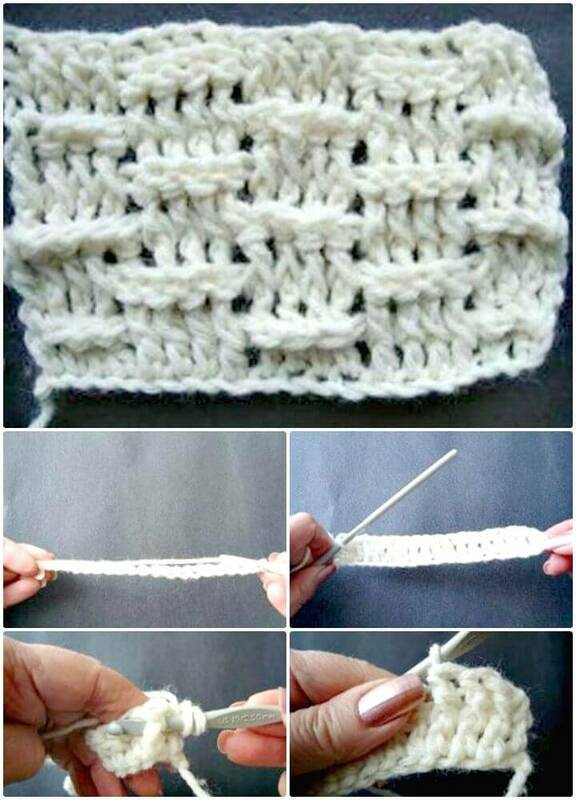 Do not worry if you have not tried this basket weave stitch before because we have all the projects with the tutorial links which would lead you to written details of the stitch, instructions making them easy to learn and the visual add for the sheer feasibility level of your understanding of this stitch! 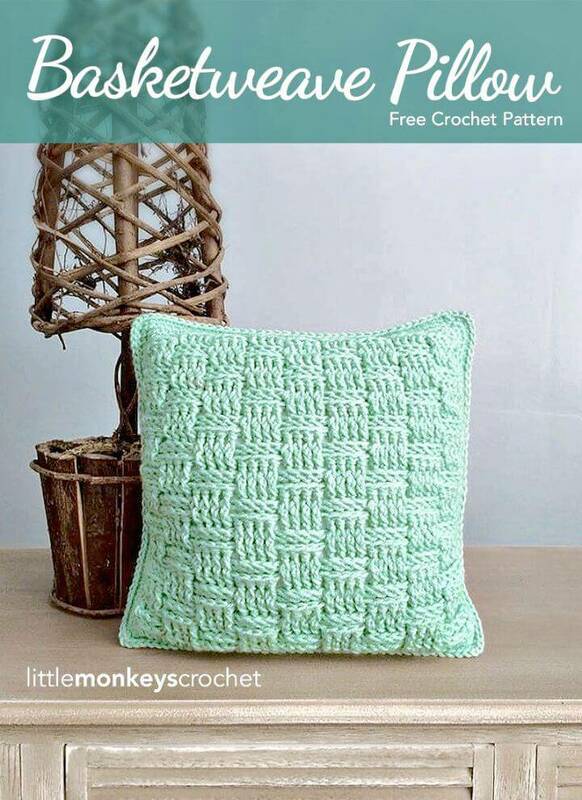 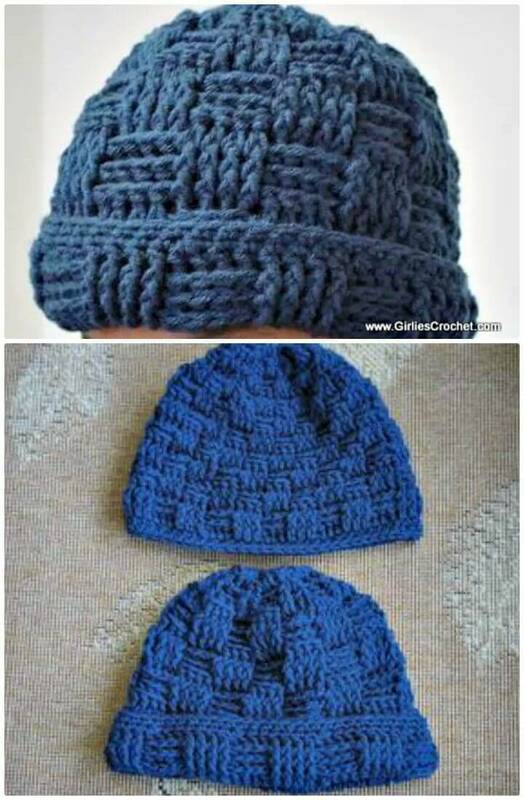 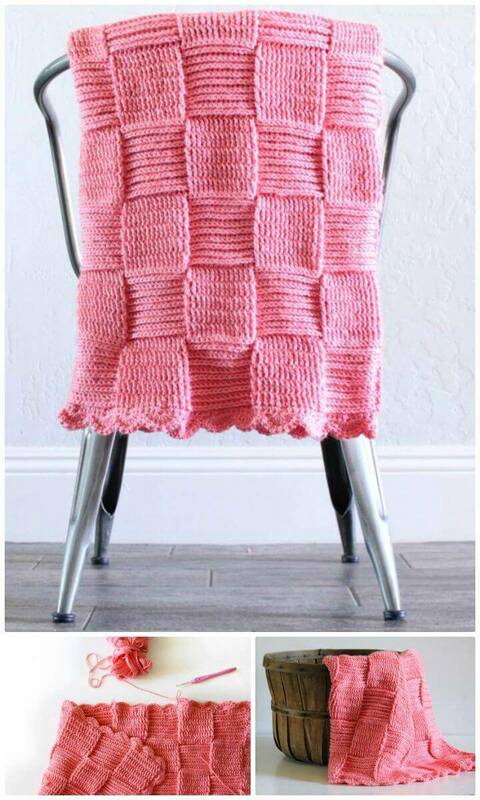 So all you need to do is just go through this lovely collection of basket weave stitch patterns and browse the links posted under each picture to access the details and the free crochet pattern itself! 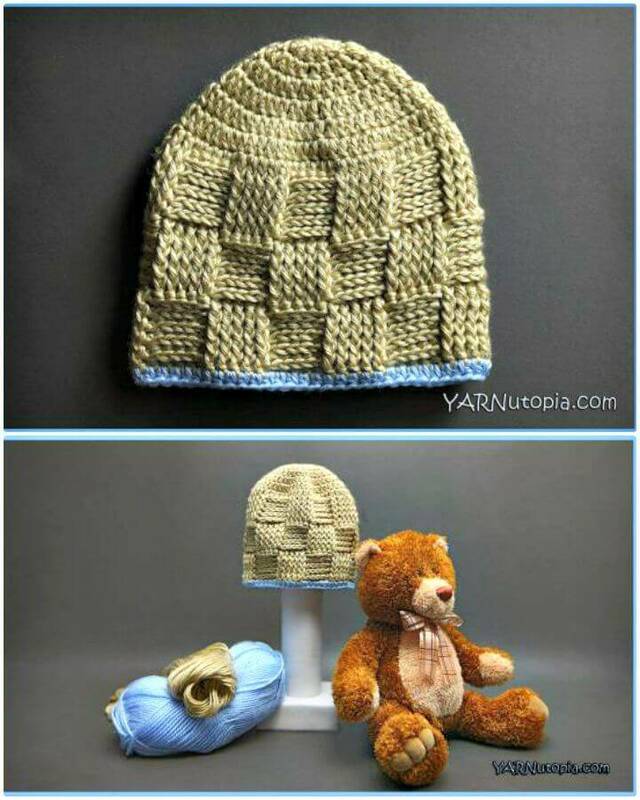 It would be fun, effortless and totally a new experience for you and we are sure you would enjoy working with them as they make the most heartwarming gifts too instead of the personal use only!